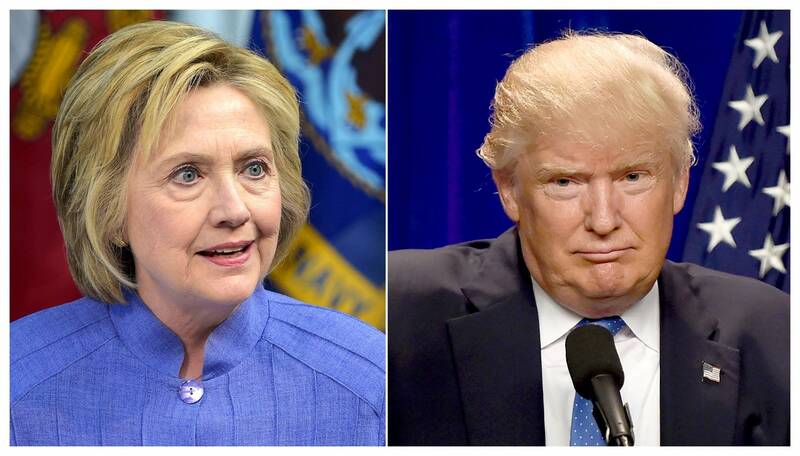 Read up: What books do Trump, Clinton need to read before becoming president? Listen What books should the next president read? If you could recommend one book to this year's presidential candidates, what would it be? What book would help them understand the nation they want to lead? Both Donald Trump and Hillary Clinton have packed schedules between now and November, but if they have time to crack one book, we've got recommendations on what it should be. Historian Tim Walch and writer and literary journal editor Syreeta McFadden joined MPR News host Kerri Miller to build a reading list. Callers shared their recommendations as well. Nonfiction, fiction, poetry — the responses include a little bit of everything. As a historian and former director of the Herbert Hoover Presidential Library, Walch recommended titles that highlight the leaders of yesteryear: You can never go wrong with a presidential biography or memoir when looking for insight. Reading about previous president's achievements can also help candidates focus on their own future legacies: What do they want to be remembered for? McFadden agreed that the candidates should crack a history book, calling out Trump specifically. "Given the kind of comments that we hear from that particular candidate, it's ahistorical, and out of context and dishonest. I would definitely recommend a historian," she said. Both Walch and McFadden stressed the importance of staying in touch with average Americans, even when steeped in the political world. McFadden suggested that candidates pick up George Saunders' biting, satirical short story collection, "In Persuasion Nation." "There's something brilliantly wicked and smart and empathetic about the America he renders in those stories," she said. Walch suggested the nominees read something outside their comfort zone: "We need people to have fresh ideas, to think a little differently than others. And to have the courage in their convictions to go forward." @KerriMPR A Door into Ocean, a brilliant scifi look at the limits of rapacious capitalism, by Joan Slonczewski. @KerriMPR Laughing at My Nightmare by Shane Burcaw to understand humility and the strength to deal with life's challenges. American Nations by Colin Woodard. Explains the regional cultures at the root of much of our disagreements.